It’s one of the biggest poison myths of all time: ‘all-natural’ or ‘organic’ substances are safer than their man-made or ‘chemical’ counterparts. However, the fact is that some of the most toxic substances known to man come straight from mother earth (or her creatures). There may be many positives about organic or all-natural products, but being inherently safer to humans is not one of them. Please don’t make the mistake of being less than vigilant in the way you store organic cleansers, all-natural pesticides or herbal supplements. Remember the toxicology mantra “the dosage makes it so”. Any substance can be potentially harmful/toxic in the right amount! 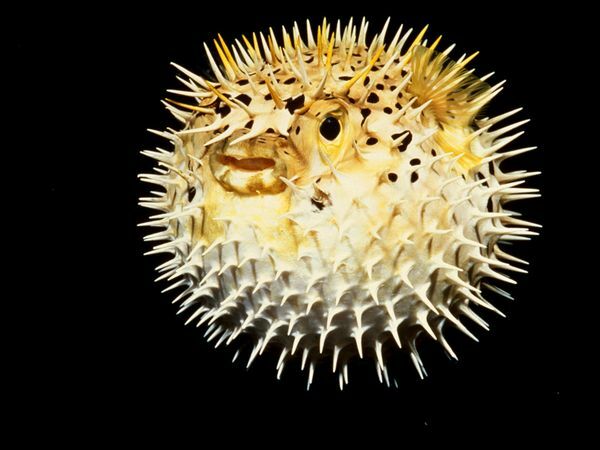 Botulinum toxin is the most toxic substance known to man. 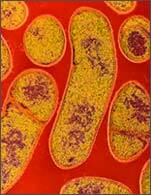 It takes only a small amount of botulinum to kill a human. The lethal dose of botulinum is estimated to be 70 micrograms for an adult human (by comparison, the estimated lethal dose of cyanide is 200,000 micrograms). Botulinum toxin is produced by a bacteria called Clostridium botulinum. People are exposed to this poison when they eat contaminated food, or if the bacteria gets into a deep wound (the sickness that results from this toxin is called botulism). 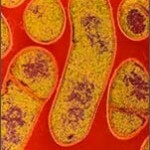 Botulism can cause paralysis of muscles, including the ones that we use to breathe! 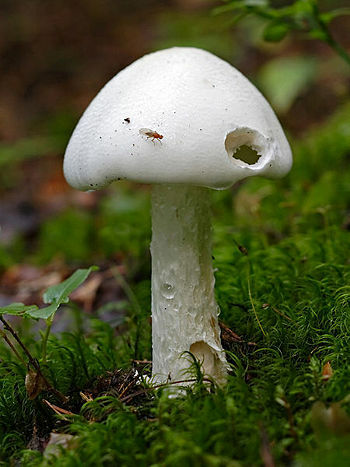 The most toxic mushrooms are of the Aminita species (A verosa, A Verna and A phalloides); otherwise known as the death cap, or destroying angel because of their all-white appearance. 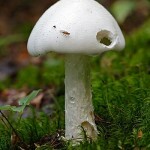 Just one mushroom cap can be fatal if ingested. The toxin in these mushrooms is called cyclopeptide and it can literally ravage the liver. Water hemlock (Cicuta species). 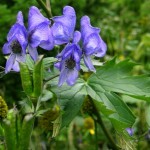 The cicutoxin found in these plants is a stimulant and is known for causing seizures. Fatal cases have been reported as a result of person eating the this plant that they thought was a wild parsnip or other root vegetable. 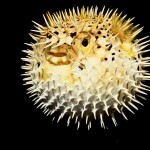 A mouthful can be fatal. Castor bean (Ricinus Communis). 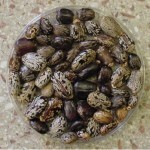 Castor beans contain toxalbumins, which are cellular toxins. As little as one fully chewed and swallowed seed can be fatal in a child. 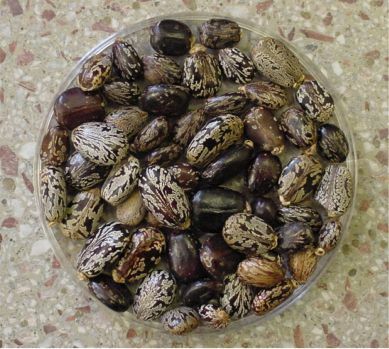 These toxalbumins can be deliberately harvested from the plant and made into the warfare agent known as ricin. And let’s not forget that Cocaine is as natural as can be! The Erythroxylum coca plant is endogenous to South America, Mexico, Indonesia and the West Indies. Cocaine has a long and sordid history in both medicine (used as the first anesthetic in 1884) and illegal recreational use. By the time it is in its ‘usable’ form, it is a white powder or solid, so it may be easy to forget that it grows straight out of the ground. Other illicit drugs that start out as plants include marijuana (well, that stays a plant) and heroin (from the poppy plant). 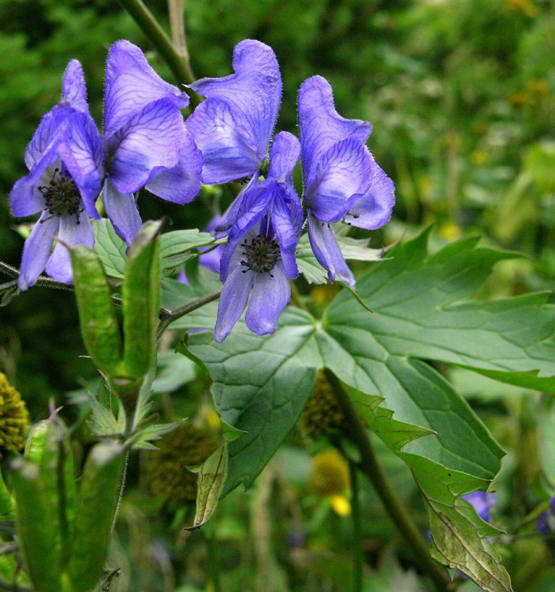 All of these plants have been known to grow wild in North America. Now you know just a small fraction of all the super toxic substances that the earth has to offer. The purpose of this post is not to scare you from going into your backyard or ordering seafood or mushrooms off a menu. Rather, we just want to illustrate that it can be dangerous to assume that all-natural substances are safer than chemical or man-made ones. ALL substances can be toxic if taken in the wrong dose. Always be vigilant in storing household products and medications: chemical, natural, man-made or organic. For tips on how to keep your home safe, visit our website. And as always, if you suspect you or someone else may have been exposed to something potentially toxic, call the IPC at 1-800-222-1222.